Every girl has got to have a pair of glittery heels and these heels look incredible in person. At £120 they are a splurge but if I could afford them I'd buy them in an instant! What do you think of these heels? How would you wear them? 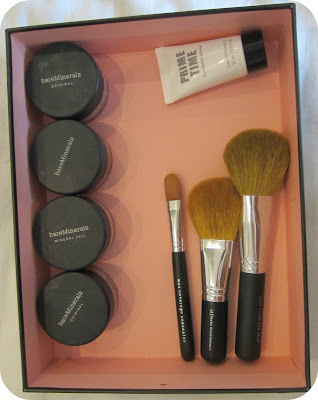 I have always wanted to try bareMinerals so I thought the best way to test it out would be to get the Getting Started Kit and I am so glad that I bought this set! I've never tried mineral make-up before and I definitely wasn't disappointed, it's so different to any make-up I've ever tried before. I got the medium version of the kit from feelunique.com for £41.65 (buy it here) which may sound expensive but I think it's amazing value for what it includes. This primer is great. It has a very slightly oily texture so the powders cling to it but it's soft and feels great on your skin. The very smallest bit lasts a really long time to I reckon that this tube will last for a very long time. It comes out clear and just feels like the perfect base to apply make up to. I love these foundations! I bought the medium version of this kit so I got the foundation in medium and medium-beige. They are great sizes and I think they'll last for ages. One of the things I love most about this set is the 'Click, Lock, Go' sifters (see the picture below) which keeps the mess that I was expecting with a powder based make-up to an absolute minimum. Another thing which I was pleasantly surprised with was that they are great for dry skin! They almost seem creamy once they've been applied to the skin. I was also a bit skeptical about the coverage as I felt that I needed lots of coverage but that is one of the best things about bareMinerals. Rather than cover up your skin they enhance it and just make it look great. You can apply however much you want to achieve the perfect coverage for you. Warmth is basically a bronzer which you apply anywhere light naturally hits your face. 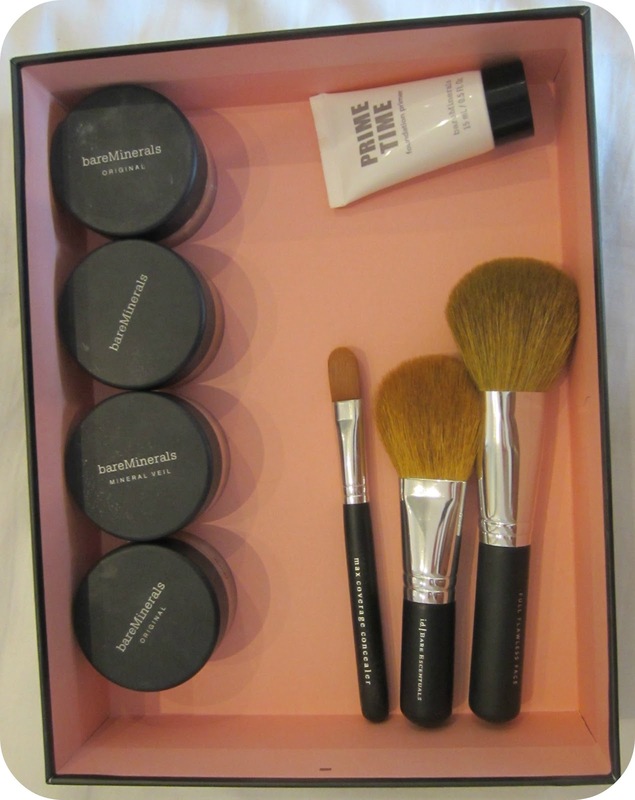 It gives a really natural glow to your face and blends amazingly like all the bareMinerals products. I only use a very small amount of this product as a little goes a very long way. This finishing powder basically makes your skin look flawless. It hides any fine lines and makes the skin look smooth. It's very light so it barely feels like your wearing any make-up and it's long lasting. I feel that it doesn't hide shiny skin very well so I apply a different powder over on my nose. This powders turns translucent so there would be no point doing a swatch. Another aspect of this product that is brilliant in that it comes with so much direction. The DVD that comes with it is great as it clearly demonstrates the technique to use to make the most of the products. Do you have a similar or different experience with this set? Do you have any tips for how I could use it? 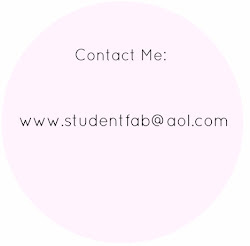 Any questions on any of the products? I was seeing American flag print shorts everywhere however they were all way out of my price range. Despite how amazing they are my budget will simply not stretch to $162 for RunwayDreamz American flag print shorts so, inspired by various online tutorials, I decided to embark on my first ever DIY fashion project. - Shorts. I bought a pair of cheap Levi shorts off eBay. I reckon they were previously jeans and had simply been cut but they worked fine. - American flag print material. I used an American flag bandana which, again, I bought off ebay. Step One: I started off by studding my shorts. This was really easy as you simply just pushed the studs through the denim. I used the back of a spoon to push down the spikes at the back to protect my fingers from being ripped to shreds. I chose to cover a front pocket in studs and create a studded pattern on one of the back pockets however you can do any design you'd like. Experiment! Step two: Apply the fabric. This step was more difficult. I chose to clue on the fabric rather than sew it just to make it a bit easier. I used a piece of tracing papers and did a rough outline around the shape of each side of the shorts. I then cut out the same shape out of the American flag bandana except I made it slightly bigger. I then spread the glue all over the shorts and stuck on the fabric. I folded the edges under and glued them down to make a smoother edge. Step Three: Finishing touches. I used scissors to cut a rip out of my shorts and used sandpaper to fray the edges of the rip however this didn't go as planned and the edges didn't fray easily due to the glue. I frayed the bottom of the shorts using sandpaper to give a slightly more distressed look and then I folded up the bottom. Voila. 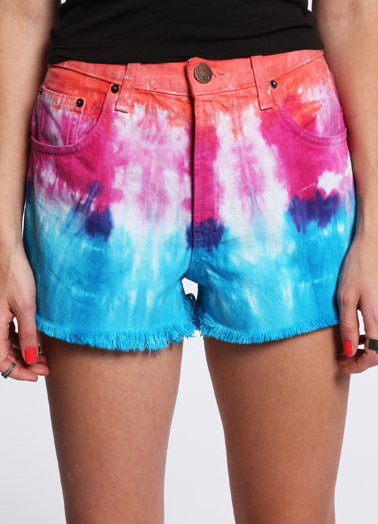 Your shorts are complete. Any questions about this DIY project? Any projects you would like me to do in the future? Comment below. 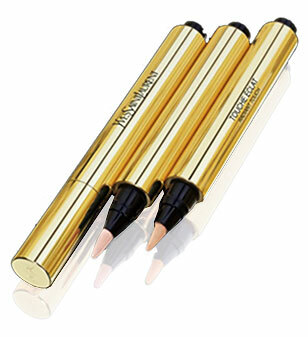 Touche Éclat is one of the cult beauty classics which will be around forever. Why have I not tried it already? At £25 pounds in Boots its slightly pricey but from what I've heard and read about this product it seems to be worth every penny.